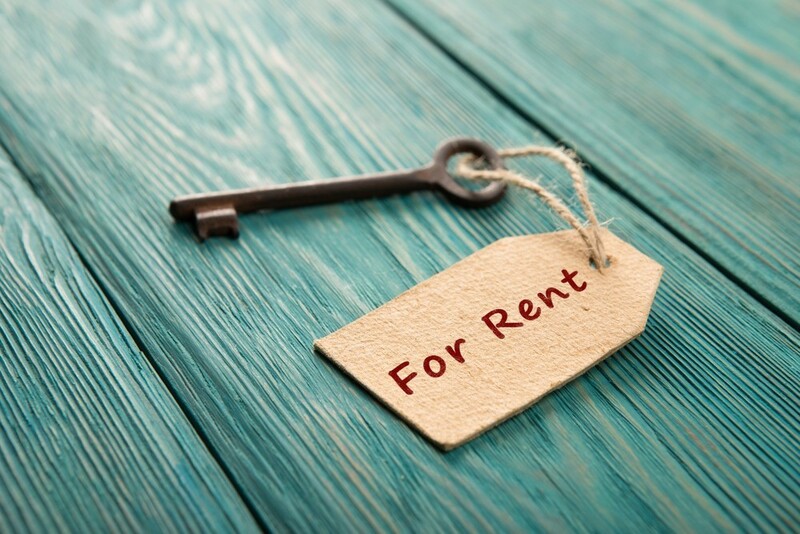 CoreLogic’s Quarterly Rental Review for 2019 has shown that national weekly rents have risen by 1 per cent during the first three months of the year. Perth is the most affordable capital city to rent a property in, according to new research from CoreLogic. Released on Monday, the CoreLogic Quarterly Rental Review for 2019 tracks median rents and rental yields across Australia, revealing Perth to have median rent of $385. It is closely followed by Adelaide, which has a median weekly rent of $386. Hobart reported the strongest growth in rents, up 3.6 per cent over the past quarter to $453 per week. The report showed that national weekly rents have risen by 1 per cent during the first three months of the year.